NEW HOME! Move into this beautiful 2-story home! The Beaumont features a spacious gourmet kitchen with a gas cooktop, double ovens, and slab quartz! Enjoy entertaining friends and family in this lovely home. Upstairs you'll find a huge loft/homework center, 2 bedrooms that share a Jack and Jill bathroom and a gorgeous owner's suite with retreat/fireplace plus a 5-piece master bath with his and her walk-in closets! 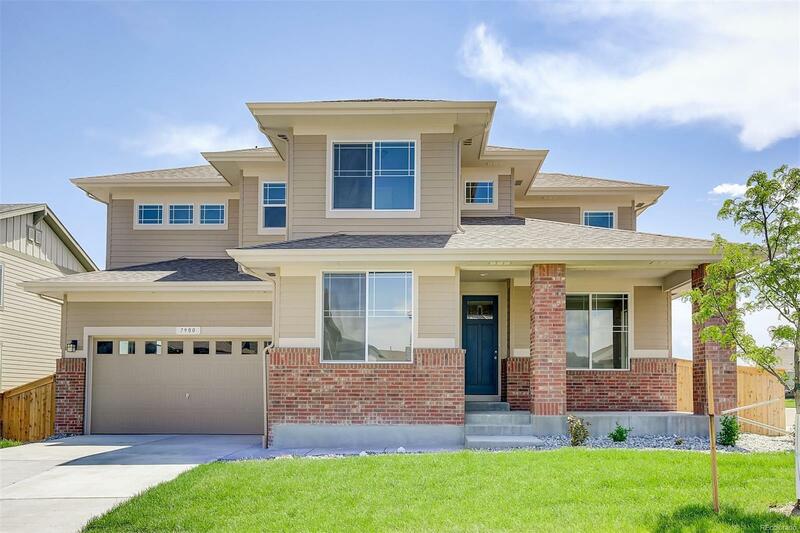 Home is complete with front and back yard landscaping with irrigation and 6' privacy fence. Don't miss out on this beautiful home. Builder 2-10 Limited Warranty.